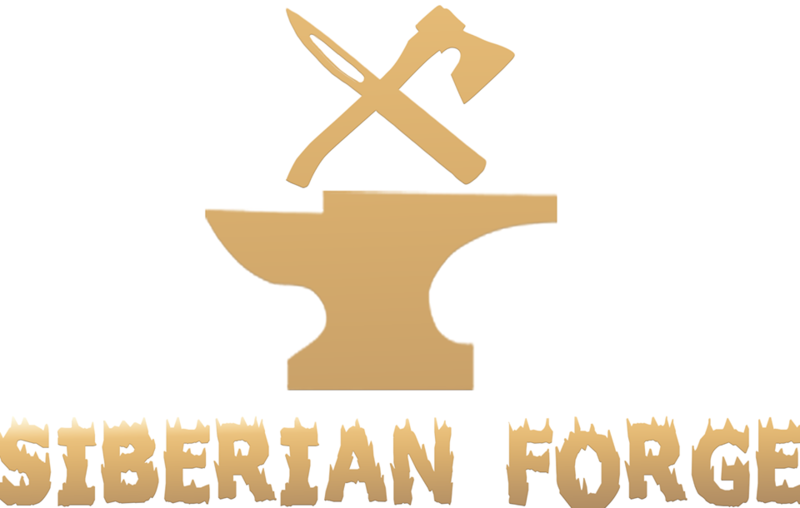 You are now a proud owner of a hand-crafted Siberian bushcraft tool. Each item is crafted with pride from hand-picked, traditional materials in accordance with centuries-long techniques. Taking care of your carbon steel tool. Each type of steel has its pros and cons, and the areas in which it performs best. That being said, when a tool is abused or used improperly, it is unlikely you’ll see positive results regardless of the quality of the steel. Your Carbon steel tool is intended to perform heavy work and will maintain the edge sharp longer than any stainless steel tool. However, in order to maintain its intended characteristics it requires maintenance. It is important to utilize your tools for its primary and intended purpose, and if properly maintained, your tool will perform excellently! Remember to wipe your carbon steel tool dry after use. If left out in the elements, or exposed to corrosive chemicals, it will corrode and will require restoration. Likewise, occasional application of a thin coat of oil (gun or even vegetable oil), will help you to preserve your knife/axe in the pristine condition.